Don't see a server in your state/country? No problem! As long as you live nearby a country or a state that has a server - you will still be able to push the maximum of the speeds. ALL US states are completely covered with full speed and low latency. Our American servers utilize premium bandwidth, which is very well peered, meaning - even if we do not have a server within your country - you can still get almost full speed from most of our European servers. ALL EU countries are also covered with full speed and low latency. Our European servers utilize premium bandwidth, which is very well peered, meaning - even if we do not have a server within your country - you can still get almost full speed from most of our European servers. 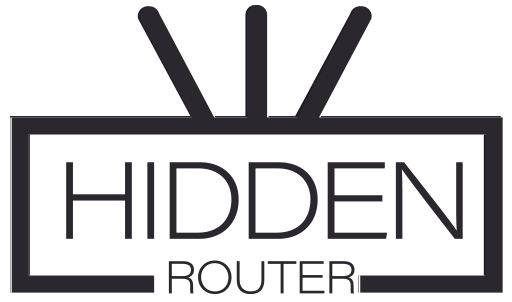 Basically if you are anywhere in the US, Canada, Europe or Australia - we have you covered with ultra high speed VPN servers. There will be quite a few more to come in the near future! We add servers weekly. If there is a location, that you are interested in, and you do not see it here - please contact us! We most likely have it available, just have not deployed it yet.